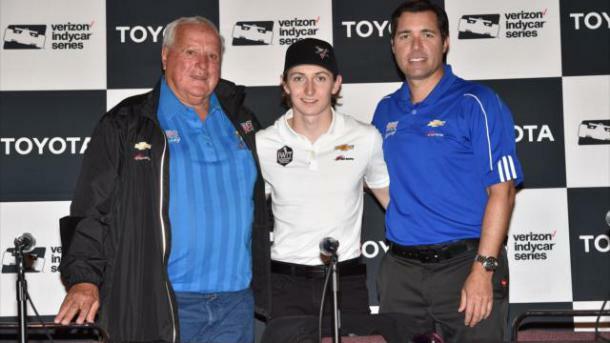 Zach Veach has entered the Indianapolis 500 with A.J. Foyt. 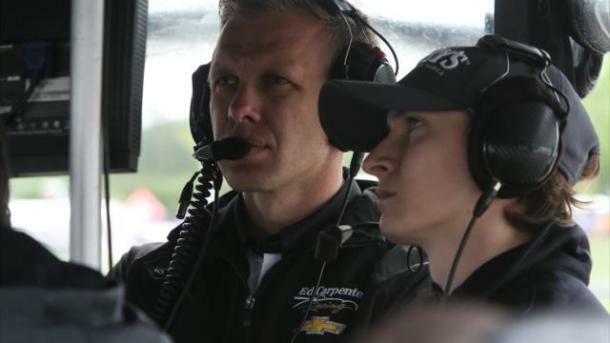 The Greatest Spectacle in Racing will serve as the IndyCar debut for the 22-year-old Ohio native. He will drive the No. 40 with financial backing from the Indy Women in Tech Championship — the LPGA tournament scheduled for September at the Indianapolis Motor Speedway’s infield golf course. His car number pays homage to Foyt’s fourth Indy 500 triumph back in 1977. 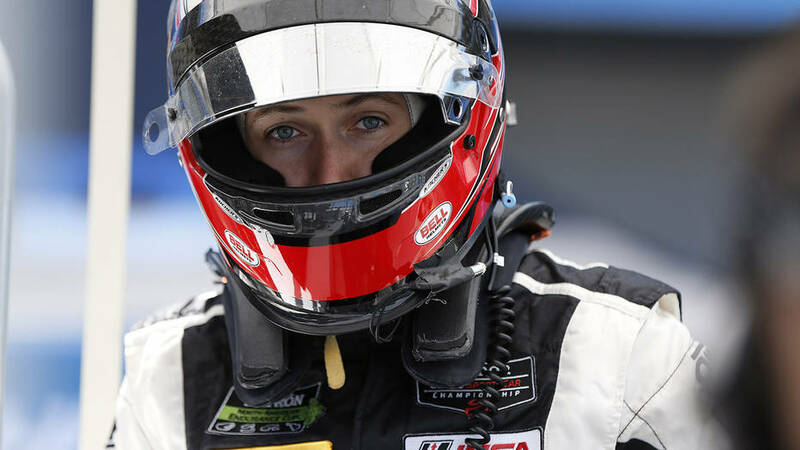 Veach joins Carlos Muñoz and Conor Daly at the Texas-based organization. 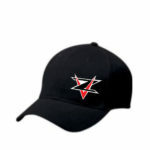 Veach has six wins and six poles in three Indy Light seasons and was the third-place finisher in 2016. Foyt has already started to preach patience to his latest protégé.